Mama Bear is the best mama in all of Bear Country and Brother, Sister, and Honey Bear know just what to do for her on Mother’s Day. 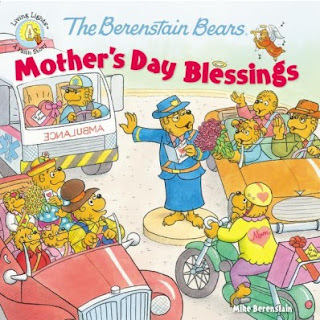 In this newest title in the Berenstain Bears Living Lights, The Berenstain Bears Mother’s DayBlessings, join the Bear family and all of Bear Country as they spend Mother’s Day together remembering just why our mothers are so special to all of us! As always the Berenstain Bears teach the bear cubs about the blessings in life. This particular book focuses on Mother's Day. I like that Mama Bear points out that moms work in all walks of life, from a mama bear who stays home, to a doctor bear and a farmer bear. Each bear is treated with respect and appreciation. I like that the bear cubs want to surprise their mom and grandma for Mother's Day. This is a sweet story, focused on family, as the bears celebrate Mother's Day with a trip to church and a fun surprise. If you are a fan of the Berenstain Bears you'll want to add this new selection to your library. 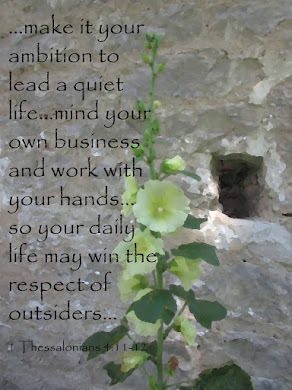 If you are new to their stories, you'll be delighted with this positive, uplifting tale.